TONIGHT, at 5.15, THE MERRY WIDOW. Messrs. Talleur Andrews, Lennox Pawle, Fred Kaye, Leslie Holland, Ralph Roberts, Foster, O’Connor, Joseph Coyne and George Graves; Mesdames Alma Griffiths, Vera Neville, Glyn, LeGrand, Hobson, Desmond, Lindsey, Welch, and Lily Elsie. Peter Graves (1911-1994) began his career in Ivor Novello musicals, where he met his wife Vanessa Lee (1920-1992). 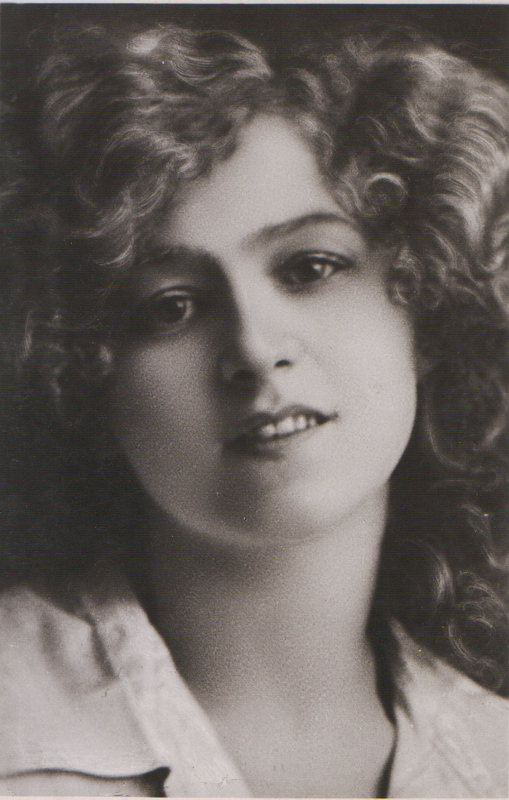 In a Gazette interview, Peter Graves said his mother, Vera Neville understudied Gabrielle Ray as Frou Frou in the original 1907 London version of the musical.